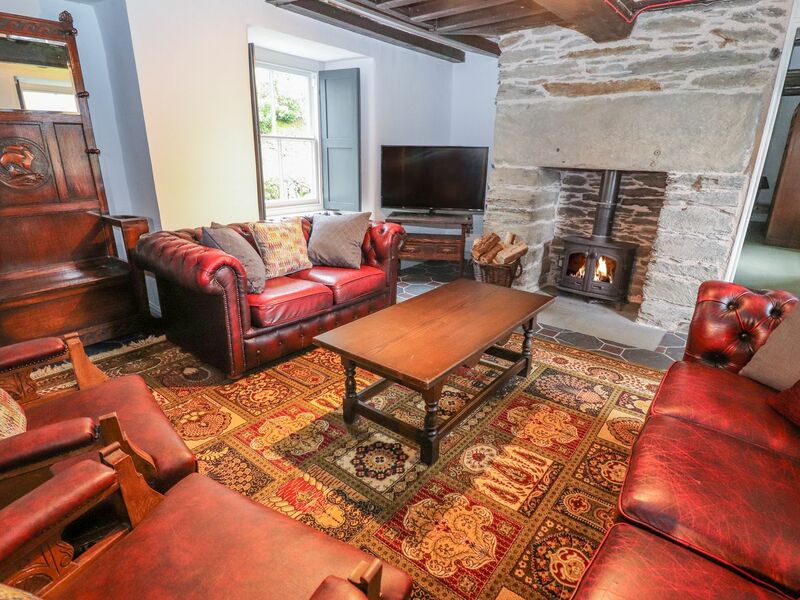 Named after William Eyton - who bequeathed his money for Coleg-y-Groes to be built in 1750 - Eyton Cottage offers a cosy and comfortable atmosphere brimming with character and period features. Eyton cottage has three bedrooms. Additionally, there is a small room off bedroom number 3 known to us as 'the den'. Eyton can sleep 6 (+1 in 'the den'). 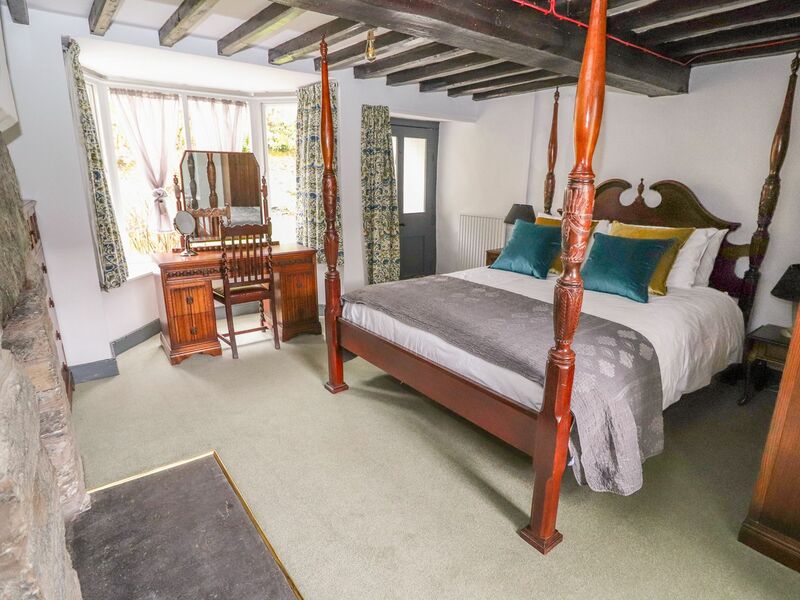 The first and second bedroom both offer king size beds, whilst the third bedroom offers the option of two single beds or one super king size bed. 'The den', connecting to bedroom 3, contains a 3ft single bed. 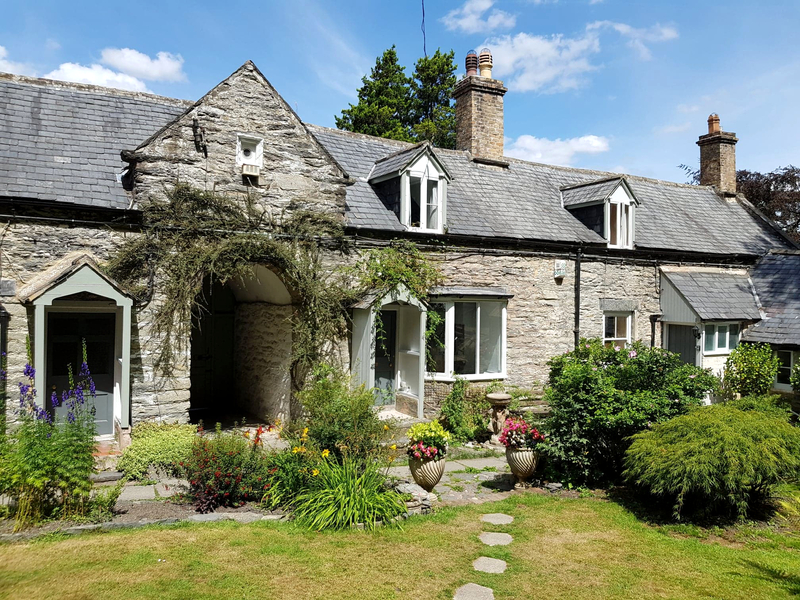 The entire top floor has original oak flooring and fantastic views overlooking the Coleg-y-Groes gardens and the adjacent church grounds. The spacious kitchen offers ample work space if preparing meals for large groups. 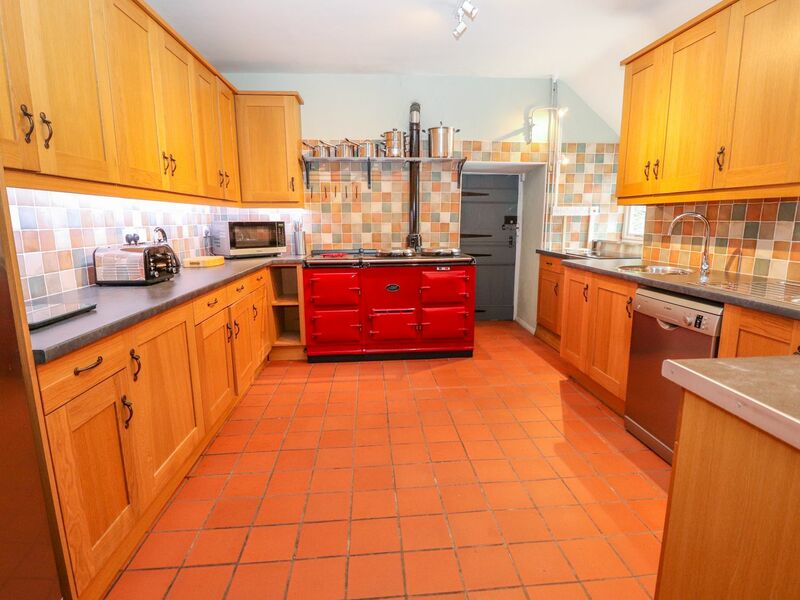 The primary feature of Eyton's kitchen is an Aga cooker and oven with dual hotplates accompanied by an induction hob, dishwasher, fridge and freezer, pots, pans, crockery, cutlery and utensils, as well as microwave, toaster and kettle. 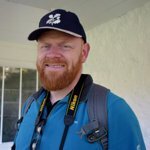 Coleg-y-Groes is a fantastic child friendly place to visit. We have a separate games room where kids will find a range of activities and games. Coleg-y-Groes nestles in the hillsides of Pen y pigyn woodlands where energetic little ones can run around and explore. For guests with young children, we can provide a travel cot and highchair. Coleg-y-Groes has recently undergone extensive renovations. As well as cosmetic upgrades and improvements to provide a fresh and cozy feel to College, the cottage has also had brand new plumbing, heating and upgraded electrics installed to ensure a comfortable stay and bring these up to modern regulations and standards. A three seater sofa, two seater sofa and two period elbow armchairs that lie centre of the lounge in Eyton offer plenty of space for you to kick back in the evening as a group and relax. The focal point of the room is the fabulous original 18th century fire place with slate mantel. Keep cosy and warm especially in cooler months with the wood burner, a truly unrivaled way to warm a room on a quiet evening. Adjacent to the living space is the dining area. An oak refectory table is surrounded by plenty of seating for large groups, including a reclaimed oak church pew. 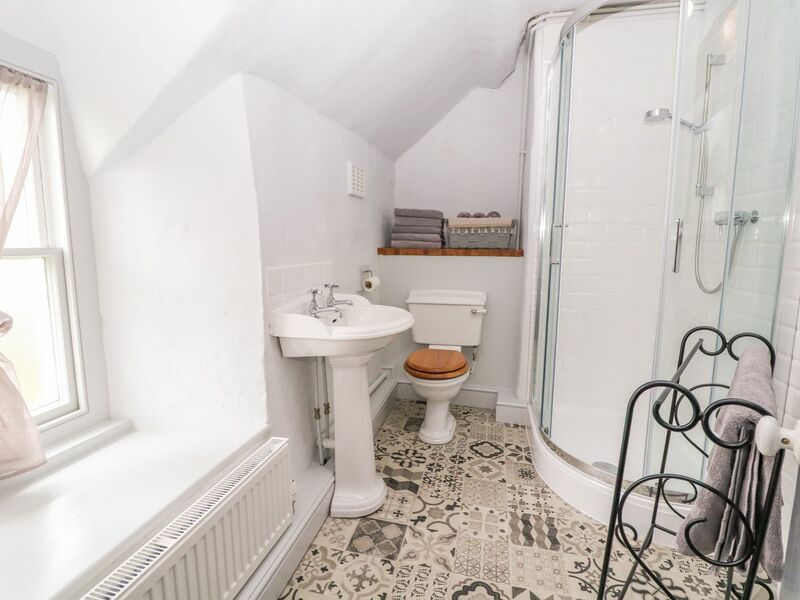 Eyton cottage has two bathrooms with classic traditional styling. The first contains a shower over a bath as well as a basin, whilst the second features an enclosed shower quadrant in addition to toilet and basin. The gardens at Coleg-y-Groes have been carefully landscaped to maintain a pleasant atmosphere year round. Enjoy bluebells and daffodils in the spring, a full garden bloom over the warmer months, or evergreens after the snow has fallen in winter. The gardens features many mature trees and bushes. Especially during the summer months, the garden is a great place to relax, read a book or eat dinner. The shared garden with Eyton also contains a personal seating area and BBQ.